Many children, adults, and the elderly do not know where their next meal will come from -- despite living in one of the wealthiest places in the world, they are marginalized and disadvantaged. The San Leandro Community Food Pantry is devoted to ending hunger in our community. We are a completely volunteer-run organization. We collect food donated from local grocery stores, and source food from our local food bank to distribute directly to our clients every week. Please donate, and consider a monthly recurring donation. Every dollar goes directly to provide nutritious food to families in need in the San Leandro area. The San Leandro Community Food Pantry is a 501(c)(3) charitable organization, EIN 82-1408900. Donations are tax-deductible. 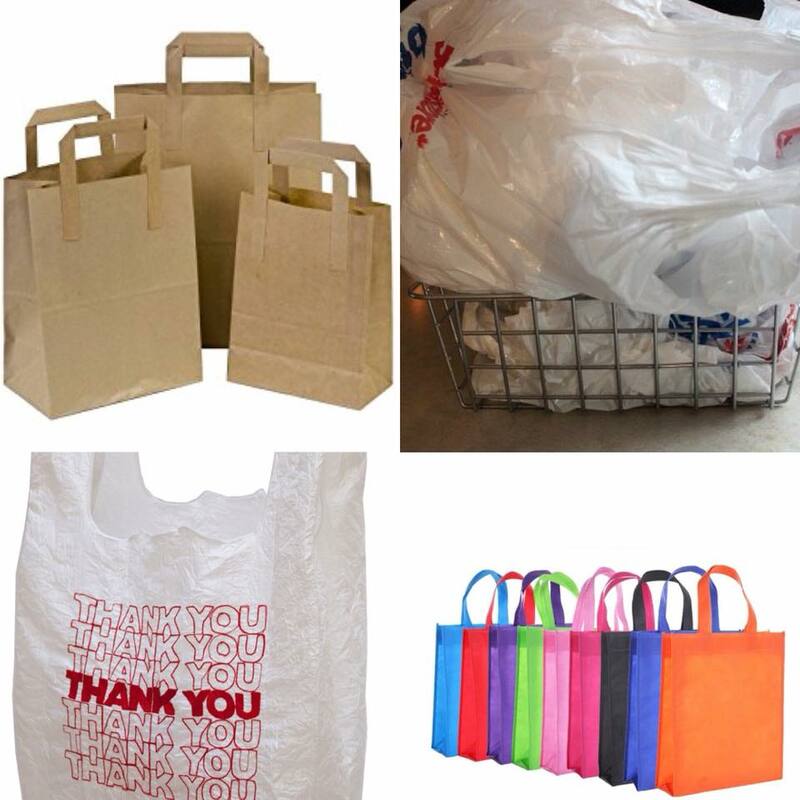 Food and bag donations can be dropped off at the SLCFP Thursdays 5-8 PM or contact us to arrange another time. We encourage people to bring their own bags, but we like to have some on hand for first time pantry goers or that occasional forgotten bag. For more donation options email info@slcfp.org. The SL Community Food Pantry is 100% volunteer organization. We use 20-25 volunteers every week, and approximately 80% of our volunteers also get food from the pantry.